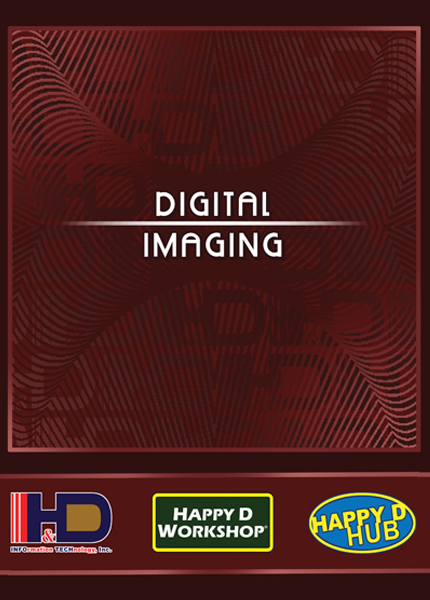 Digital Imaging is a course designed to develop the students’ skills in organizing and editing images. It explains the concepts behind computer graphics and digital imaging. It introduces the students to the different tools that are used to arrange, store, identify, and locate images. It teaches the students the different techniques in enhancing the appearance of an image, removing imperfections from the image, adding special effects to an image composition, and designing image compositions. The course features the tools and features of Adobe Bridge and Adobe Photoshop CS5.